Every year millions of Shiite pilgrim head to the holy shrine of the third Shiite Imam, Hussein ibn Ali (AS), in the Iraqi holy city of Karbala on the anniversary of the fortieth day after his martyrdom on the Day of Ashura. The pilgrims use several border crossings to join the annual Arba’een Walk. 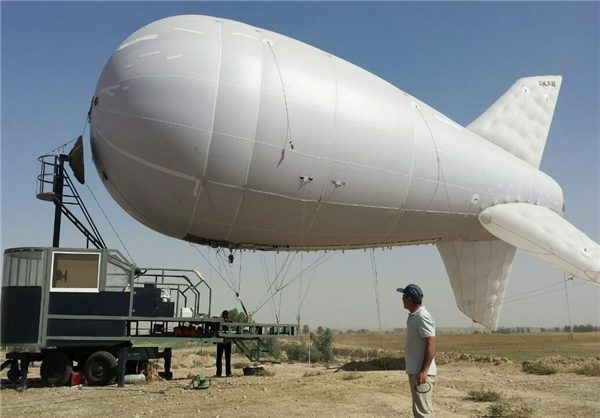 This year, the Iranian government has deployed a Balloon in Mehran border crossing to provide the pilgrims with free access to the Internet. 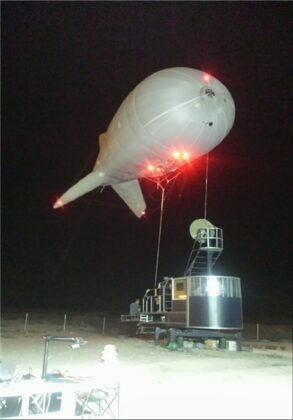 According to a Farsi report by Fars News Agency, the project is being launched in cooperation with the Space Research Institute and the Directorate General for Communications and Information Technology of Ilam province in west of Iran. Abbas Beirami, Director General for Communications and Information Technology of Ilam province, said in an interview with Fars that the project was tested on Friday and will become operational Saturday, November 4. The balloon would be located at a height of 500 metres. 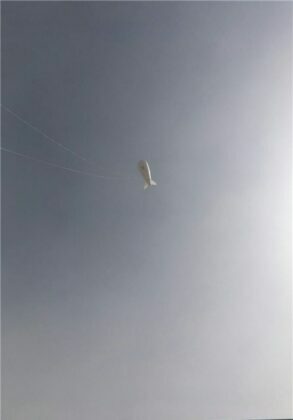 In this project, a radio transmitter is installed in the city of Mehran and the balloon is deployed in the border area. 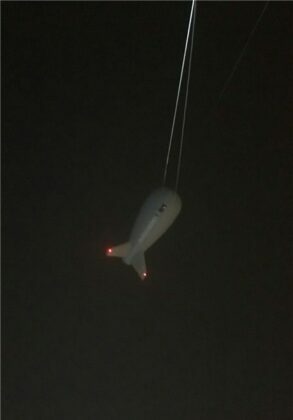 “The bandwidth provided by the infrastructure is sent by the transmitter to the balloon, and provides free Wi-Fi Internet Access to the users without a password in the area bellow the balloon,” added Beirami. He further noted that in the event of atmospheric events, such as severe winds or a certain event such as being on the path of a chopper, the balloon would be temporarily grounded and then sent into the orbit again. “If the project succeeds, next year it will be undertaken on other border crossings as well,” Beirami went on to say. According to this official, the project was supposed to become operational last year, but due to non-technical reasons it was implemented incompletely. In general, the use of balloons depends on Weather Conditions, and if the weather conditions are favorable, it could be operational. 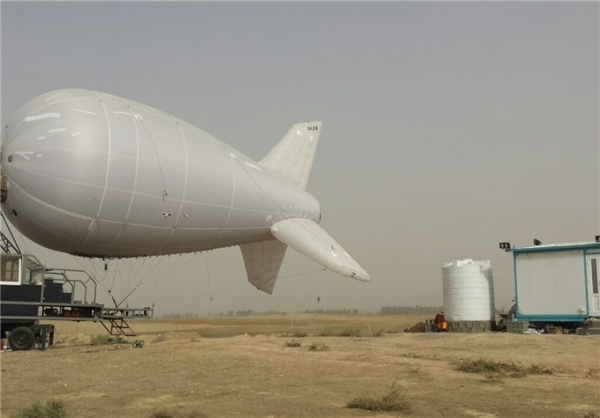 The post Iran Uses Balloon to Provide Internet Access for Arba’een Pilgrims appeared first on IFP News.